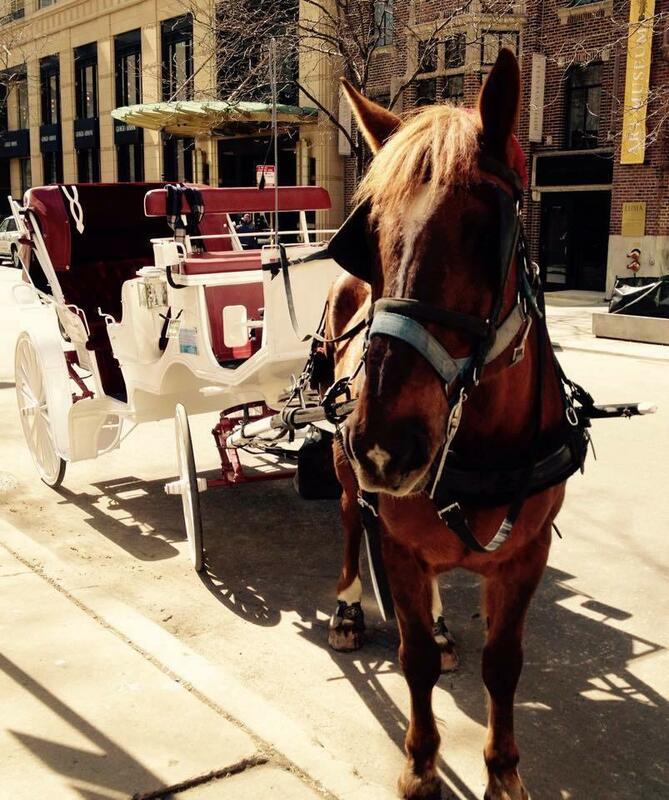 Click Here to Book A Carriage Tour! 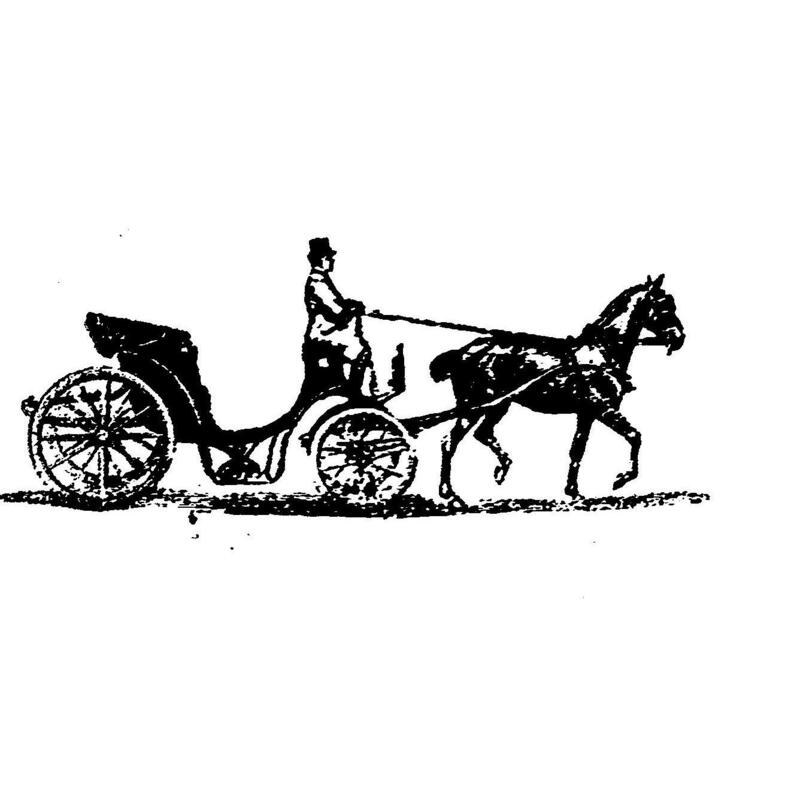 Antique Coach and Carriage Co. Antique Coach & Carriage Co. has been captivating the Chicago area for 30 years. 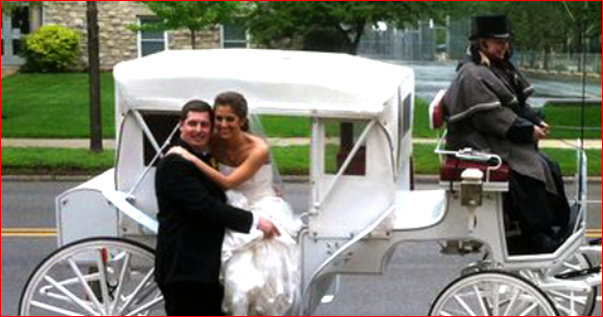 At our carriage ride service, we specialize in gold coast and lakefront carriage rides, tours, parades, proms, weddings, and other occasions. 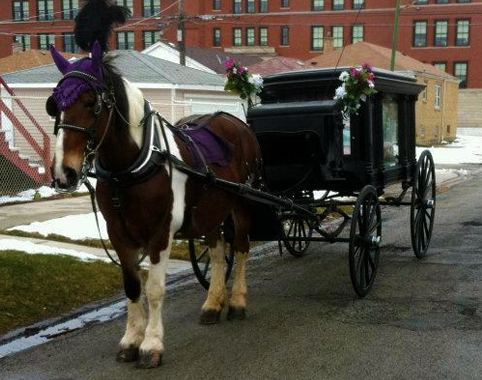 Enjoy our carriage rides throughout the year commencing at Water Tower Park and ride through the Magnificent Mile. We offer online reservations for our city tours. Please contact us for special event reservations.